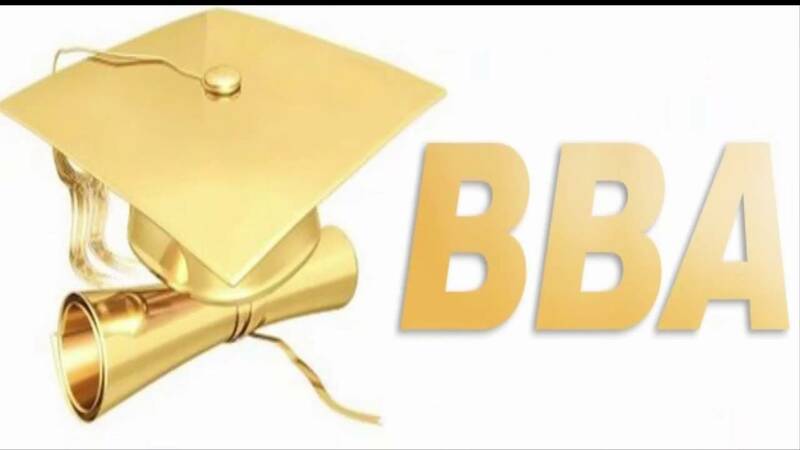 ONLINE BBA IN INDIA is one of the most advanced streams of under graduation study based on the curriculum it offers and the opportunities it has for the post-graduation studies. Online BBA students are exposed to multiple subjects during their three years of studies like marketing, finance, economics, corporate communication, human resource, accounting, sales and distribution, supply chain management, advertising and taxation. With growing industrial scenario in India and expanding liberalization in the state’s economy, the need for professional business administrators are constantly on the rise with Online BBA. (i) To provide adequate basic understanding about Management Education among the students. (ii) To prepare students to exploit opportunities being newly created in the Management Profession. (iii) To train the students in communication skills effectively. (iv)To develop appropriate skills in the students so as to make them competent and provide themselves self-employment. (v) To inculcate Entrepreneurial skills. 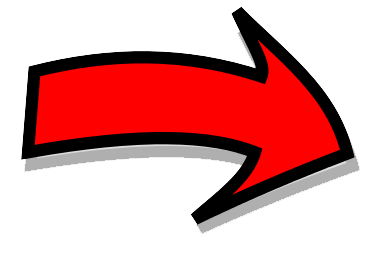 Eligibility for Admission For Online BBA in India. The Duration for the BBA program would be 36 to 60 month.